STM-STC needs your help to meet our goals to get the rest of our building Air Conditioned! We have raised just over $30,000 so far, but we need to get to $80,000. 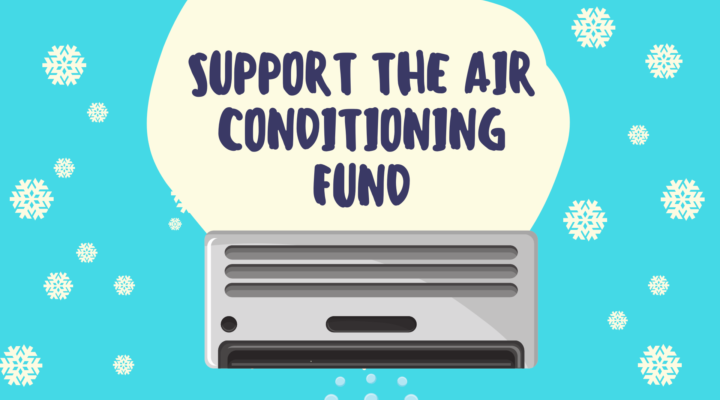 Would you consider making a donation to help keep our school cool?